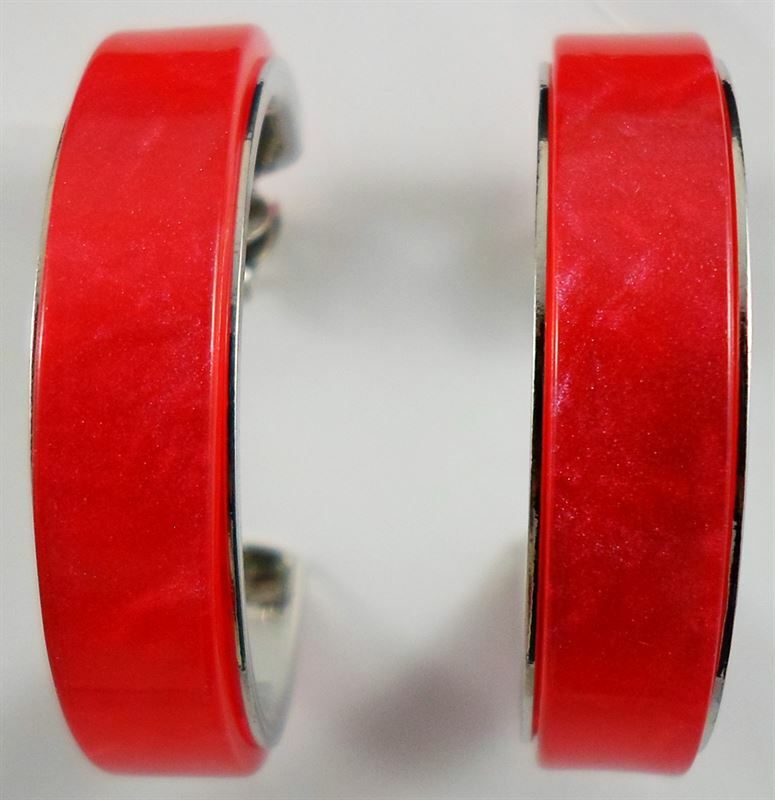 Accentuate your feminine charm by wearing this pair of red colored hoops. Featuring an eye-catching design, these earrings will look great when clubbed with traditional or semi-formal outfits. These lightweight earrings will serve you for years to come.